We are Hanna Plumbing & Heating INC. A family-owned, full-service plumbing, and HVAC contractor. 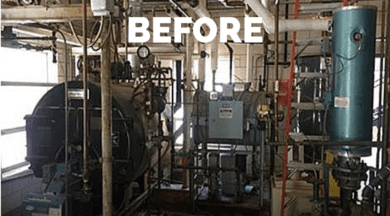 Request a free estimate today on residential and commercial HVAC and plumbing projects that exceed $500 or give us a call at (319) 377-2809. 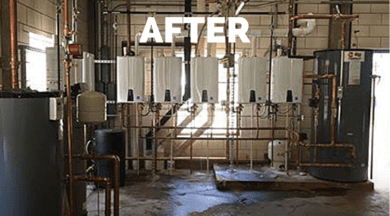 Why choose Hanna Plumbing & Heating, Inc. in Marion, Iowa? Our trucks are fully stocked so work begins when the technician arrives. And, we're committed to leaving your home or business clean and neat after the job is finished.